The Kingsmead Physiotherapy Clinic, a private Physiotherapy practice established in 1980, has been in Hurst Green since 1990 and more recently at a satellite clinic in Tunbridge Wells. It is a trusted treatment provider for GPs, Consultants, Insurance Companies, Care Homes and Sports clubs. All our Physiotherapists are chartered and registered with The Health Professionals Council, which guarantees high levels of up to date training and continuous professional development. Physiotherapy is a healthcare profession concerned with improving human function and movement. 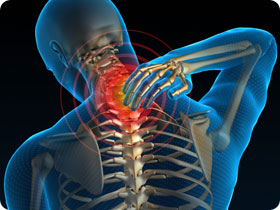 We specialise in musculoskeletal and neurological conditions and sport injuries.